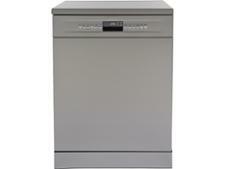 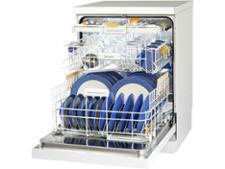 Smeg DF613PX dishwasher review - Which? 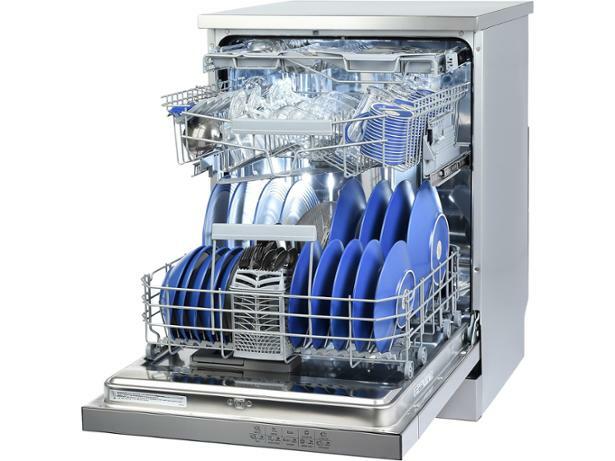 The Smeg DF613PX is a stylish stainless-steel dishwasher with plenty of programs and extra features to help you tailor your dishwashing to suit your needs - including a special setting for tablet detergents. 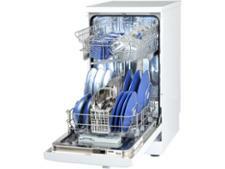 But with 12 buttons on the control panel, how easy is it to find the program you want? 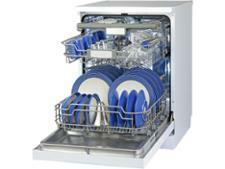 Read our full review to find out whether this dishwasher is easy to use and serves up spotless dishes.